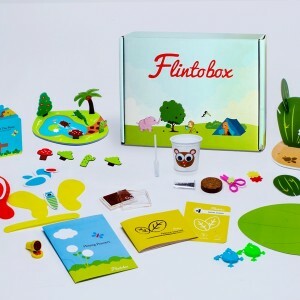 Flintobox provides age-appropriate activity boxes for children in the age group of 2 to 8 years aiming to be the pioneer in Early Child Development. 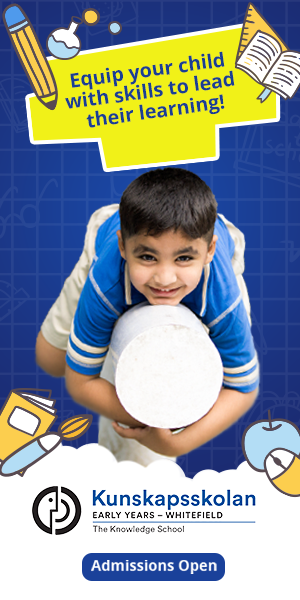 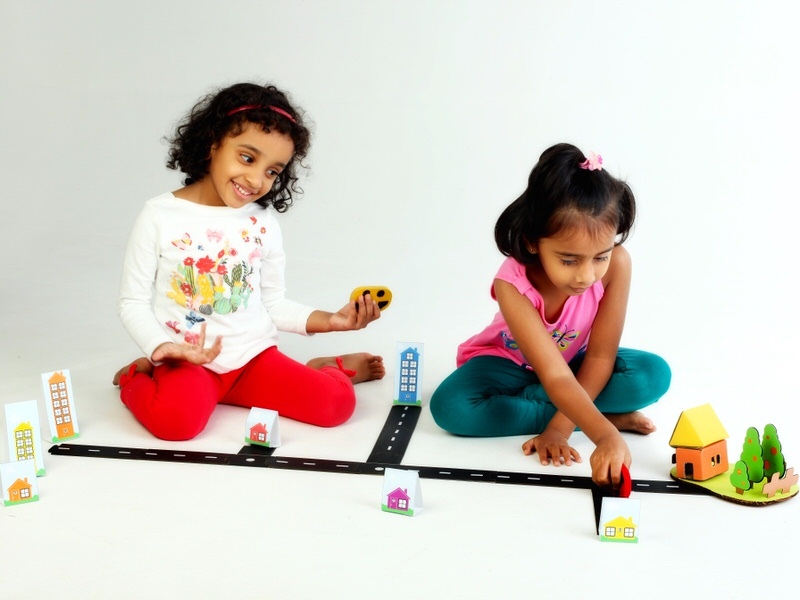 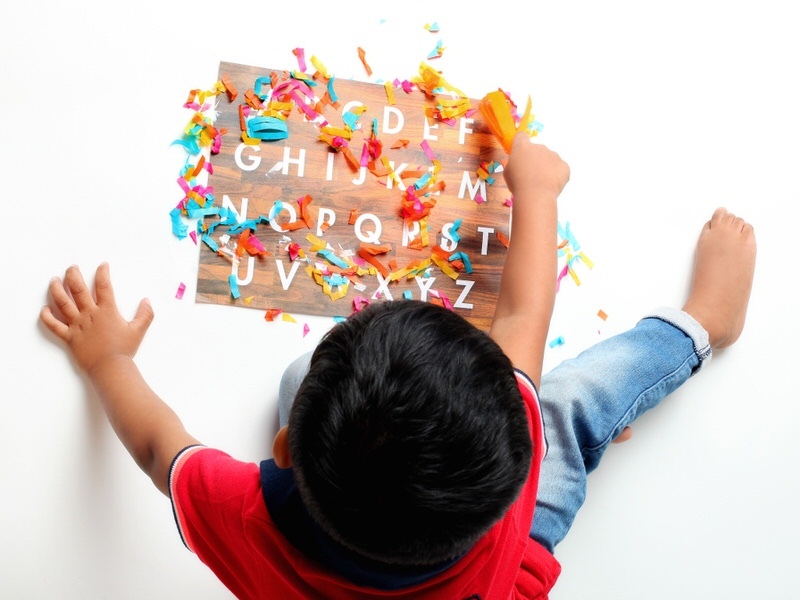 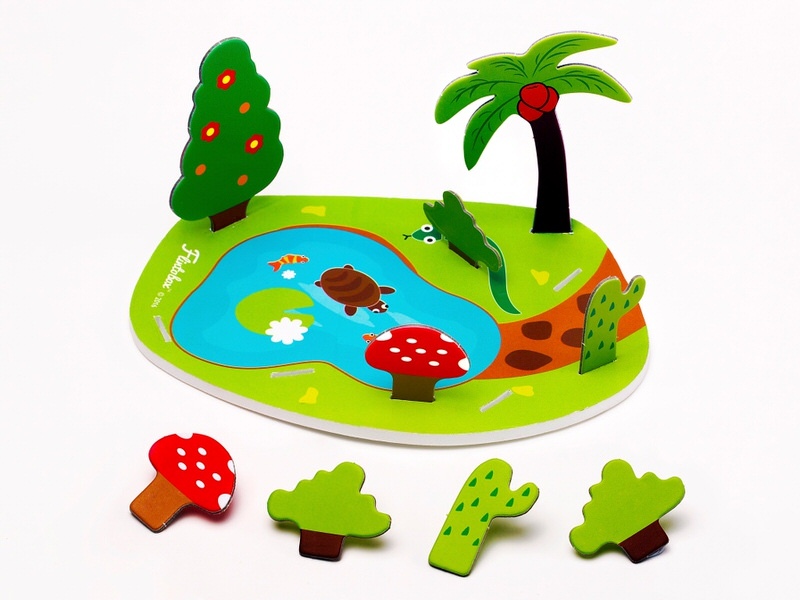 These are hands-on and play-based activities that will help in basic skill development and teach the child different concepts through fun learning! 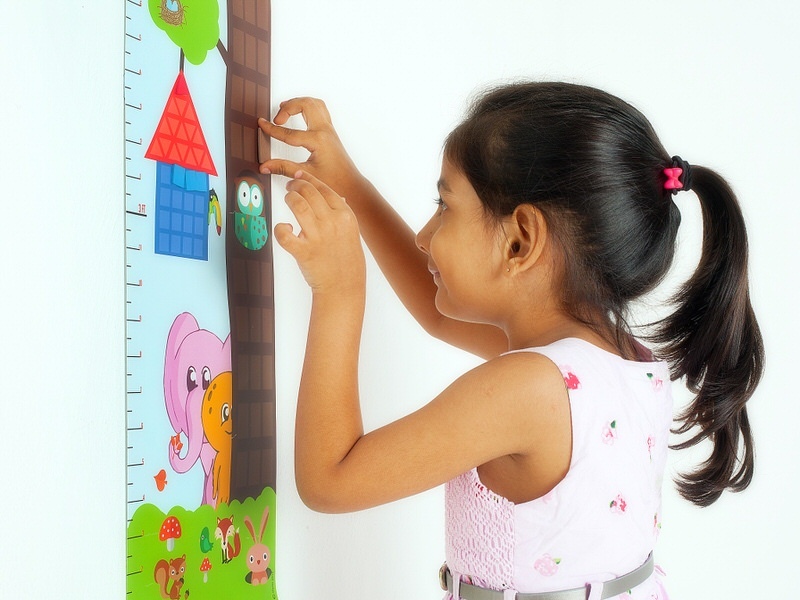 All the activities cater to the 12 developmental areas of a child. 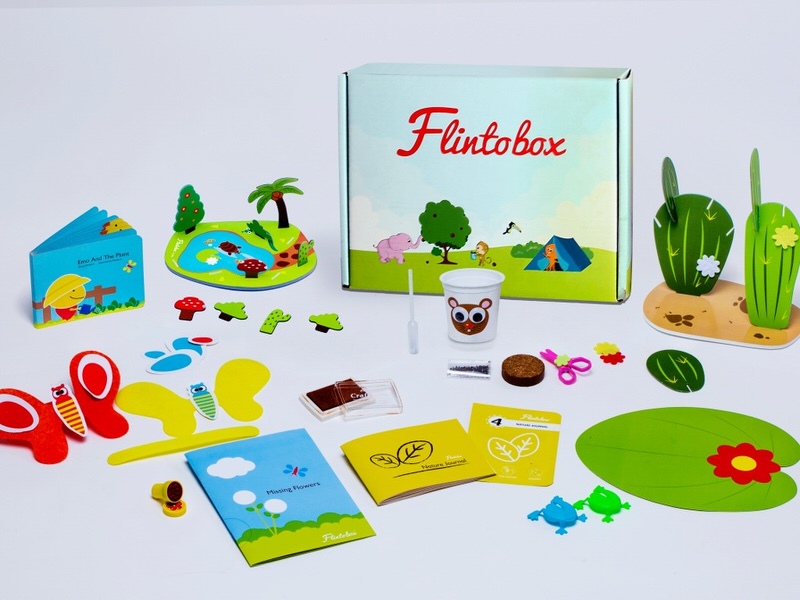 More Than Just A Box: In addition to the activity box that Flintobox delivers to the child’s doorstep, it has an on-going digital extension through the Flintobox Blog and the android Flintobox App. 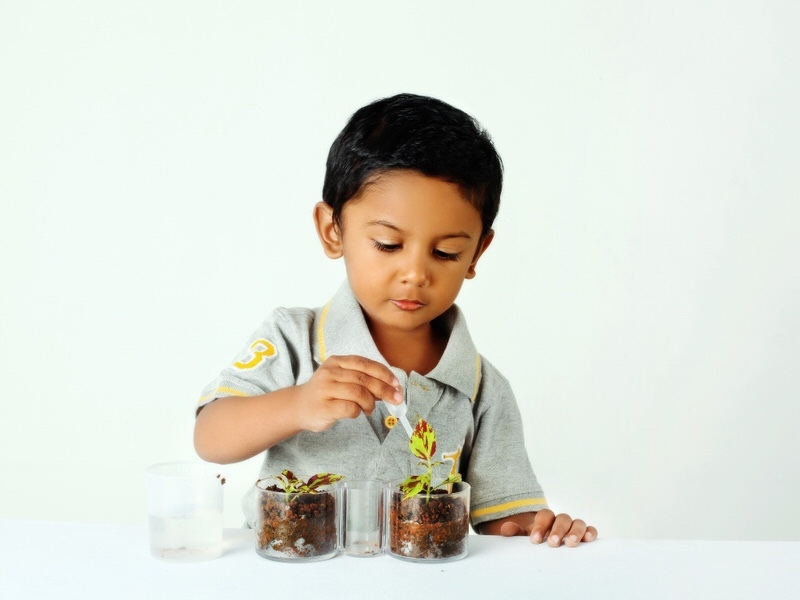 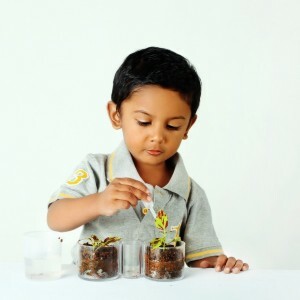 Age-appropriate activities for 2 to 3, 3 to 4 and 4 to 8 years. 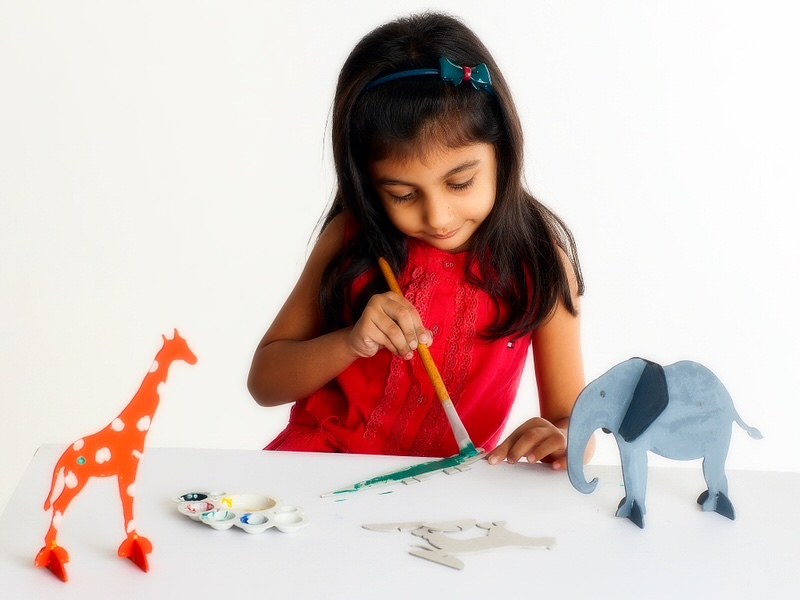 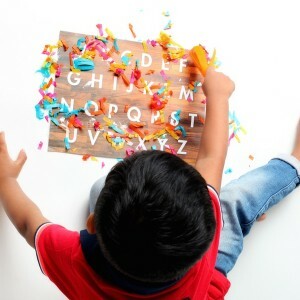 5 to 7 hands-on activities (games, puzzles, books) that will help the child Create, Explore, Play and Read. 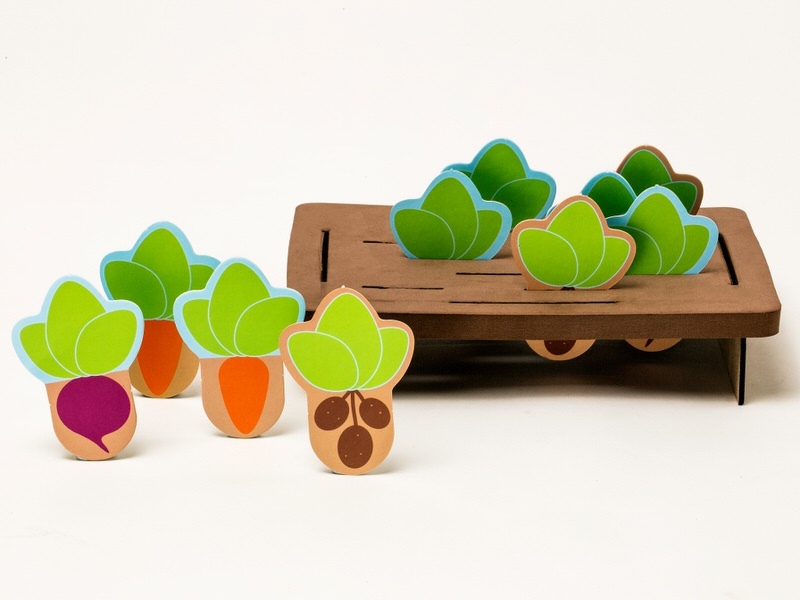 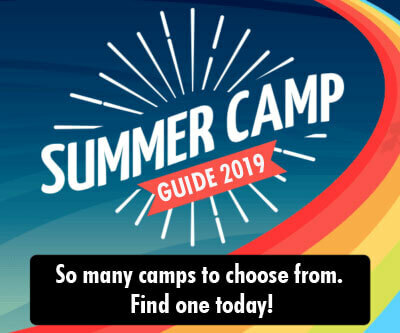 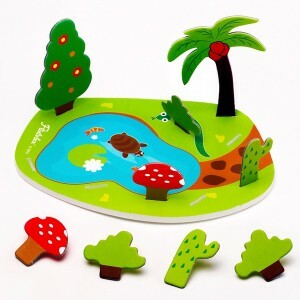 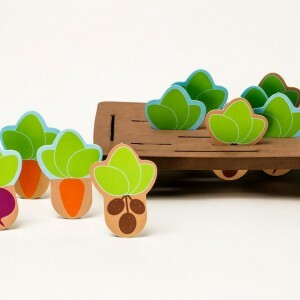 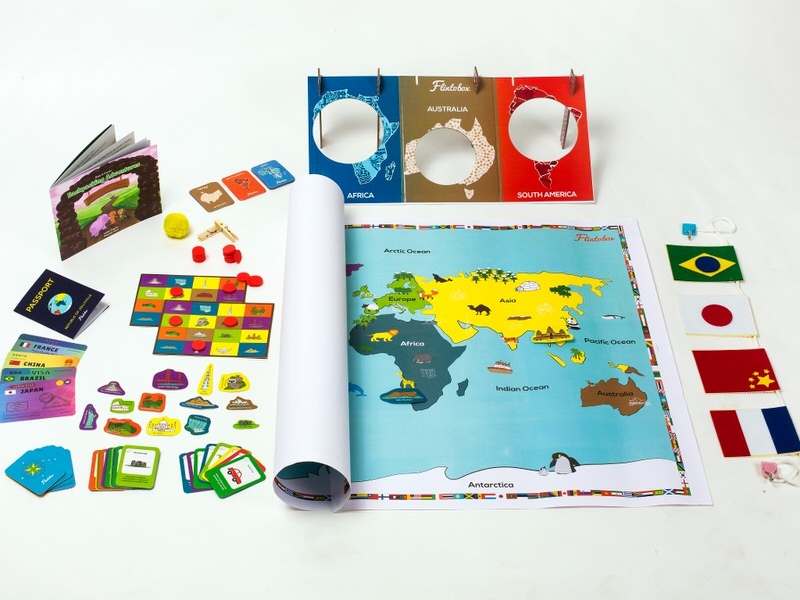 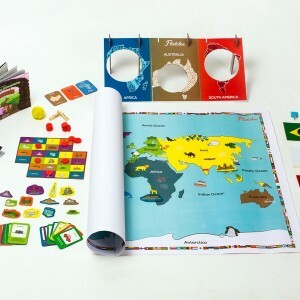 Designed with kid-friendly materials and curated by pedagogy experts, child psychologists and game designers.